Protect your corporate data wherever it goes, securing laptops, USB devices, network shares and even files uploaded to the cloud. 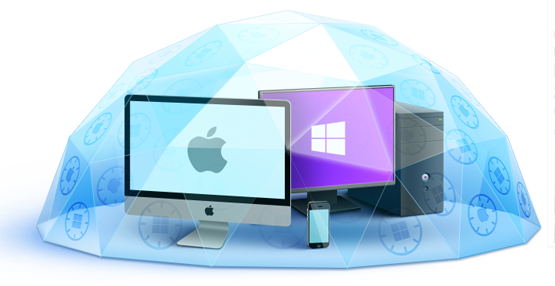 Now with Windows 8 support for all SafeGuard modules and full disk and file encryption on Macs. SafeGuard Enterprise grants you seamless, centralized management with simply key management. With this newest release, you can save time with our simplified keyring creation that requires no re-logon. Unless specified otherwise, all information in this KBA is based on SafeGuard Enterprise 6.10. *Note: This memory space is recommended for the PC. Not all of this memory is used by SafeGuard Enterprise. *** These platforms are supported with a SafeGuard Enterprise Client version 6.00.1 (managed by a SafeGuard Enterprise version 6.10 backend).